ENTER THE BEAST!! This was a chance purchase. After lusting after a Lotus Carlton for 5 years and never thinking I would get one, I happened to buy a copy of Exchange & Mart and noticed a LHD Lotus carlton for sale for �,750. I dutifully went to have a look and agreed a price for my Senator (�0 more than I paid for it!!) and didi the deal. 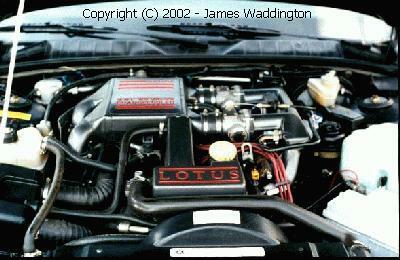 I believe that this was one of the first LHD Lotus Carltons in the UK (July 1997) and with only 36k miles on the click it was a steal. Unfortunately, after 13 months of ownership, I had to sell the car as I wanted to buy a house. 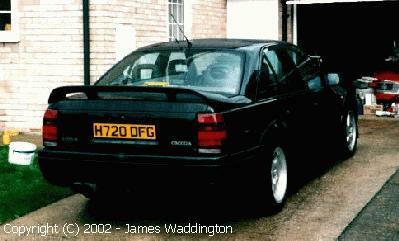 The gentleman who bought already had a RHD Lotus carlton and wanted to break it up to put the parts in to a Senator. 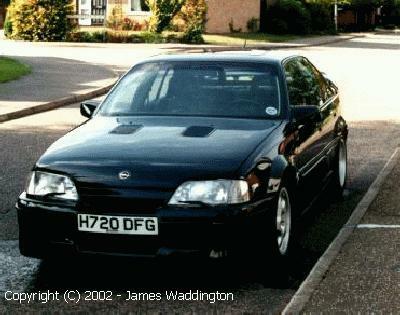 Interestingly, my old car has now been re-built from a badly written-off Lotus Carlton and has been converted to RHD. Definately worth steering clear of! !